The U.S. Department of Energy will support the development of enhancements for Accelogic’s Sca/LAPACKrc technology. 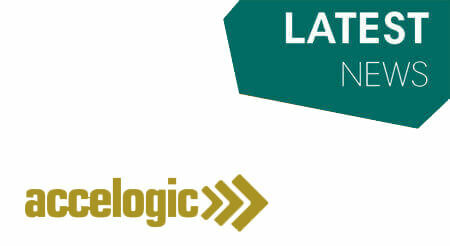 The U.S. Department of Energy has awarded Accelogic a contract to extend its Sca/LAPACKrc package. This development is targeted to extremely fast least-squares algorithms for heterogeneous supercomputers. http://accelogic.com/wp-content/uploads/2017/06/kop.jpg 246 450 admin http://accelogic.com/wp-content/uploads/2017/02/logo.png admin2008-05-05 06:34:362008-05-05 06:34:36The U.S. Department of Energy will support the development of enhancements for Accelogic’s Sca/LAPACKrc technology.